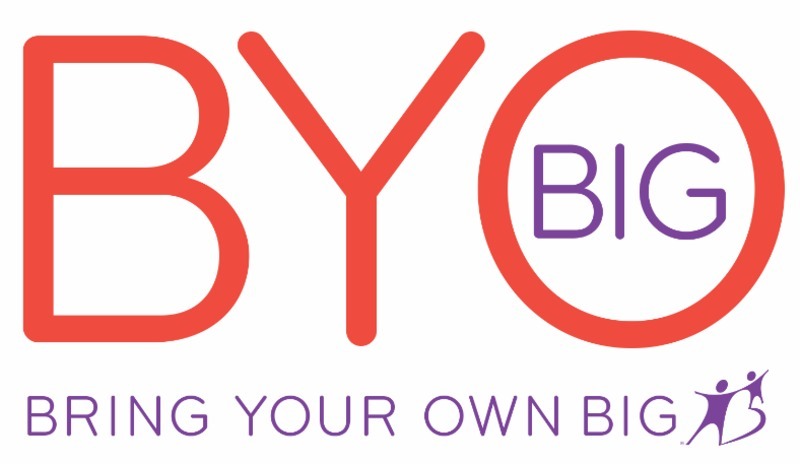 Bring Your Own Big RSVP Page for Big Brothers Big Sisters Services, Inc.
BYOB - Bring Your Own Big - and learn how you can #BeBig in your local community in 2017. If you can't be a Big - that's okay - you can join our new monthly giving circle, Match Makers. Match Makers find, match, and grow new mentors each month by making contributions as low as $15 per month. Staff will be on hand to answer questions, provide applications, and set appointments on the spot. Attendees who join Match Makers will get an exclusive gift! BBBS will provide appetizers and each guest’s first beverage. We are typically at the bar to the left of the entrance.